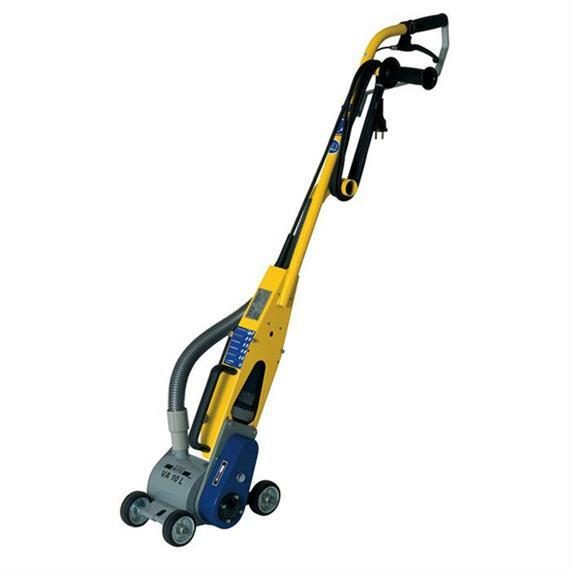 The VA 10 L has been specially designed for roughening and cleaning very small areas or narrow areas. Specially it has a swiveling handle. It also comes with a normal single-phase household current of 230V. For all application areas there are the corresponding slats.